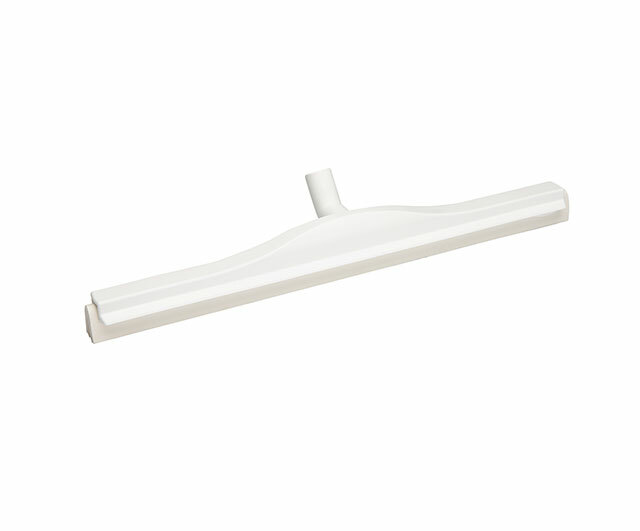 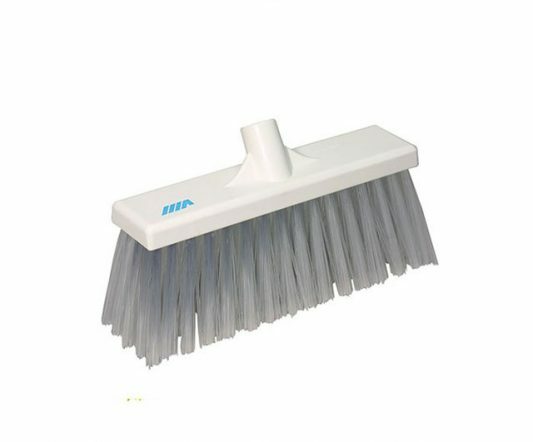 The cell rubber makes this the most effective squeegee in the Vikan range. 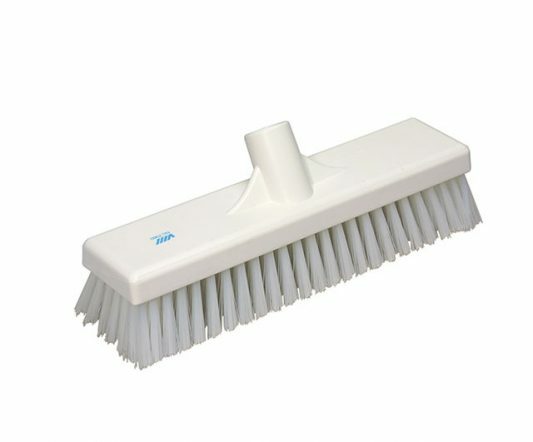 It is excellent on all types of floors as the soft rubber reaches into the spaces on the floor (like grout between tiles). 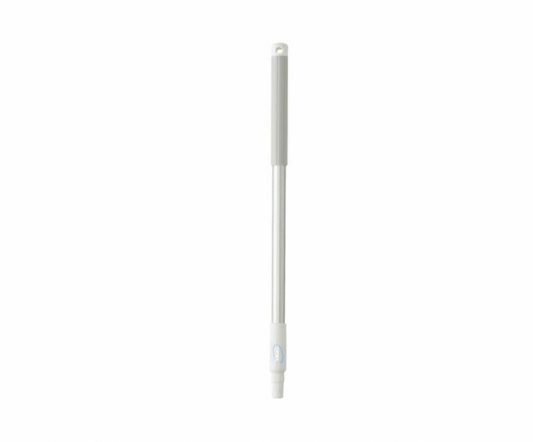 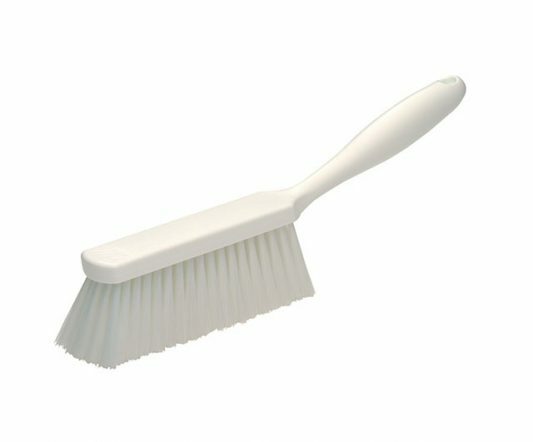 Dirt is easily visible on the white blade, making it easier to effectively monitor hygiene. The cartridge system means you can remove the blade for easy cleaning, and ultimately replace it with the Replacement Cassette.